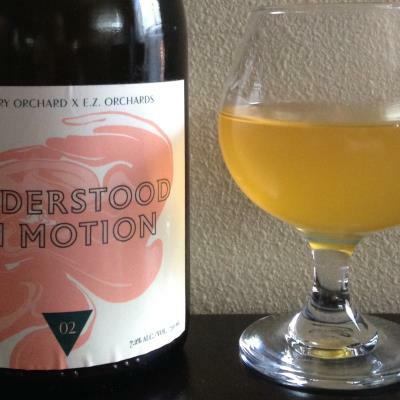 Special release, a collaboration between Angry Orchard and EZ Orchards. Retails for $25, available at Angry Orchard's cider house in Walden NY and in select locations in Oregon. Made from heirloom & bittersweet apples, wild yeast fermented, partially Cognac barrel aged. Notes of lemon, grapefruit, straw, cork, honey, must, and wood. Slightly farmhouse style. I liked it but didn't love it (was hoping for more rich bittersweet apple flavor).